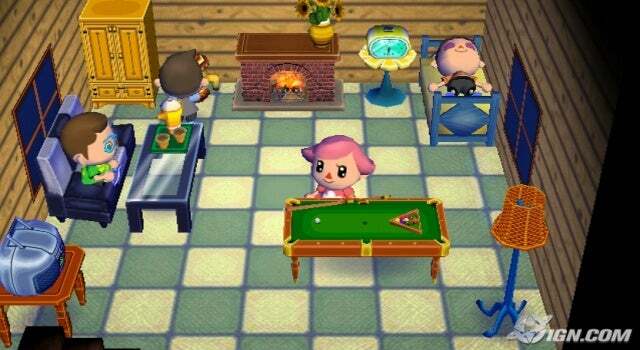 Evidently we should be seeing Animal Crossing at Nintendo's press conference at E3 next week, according to a blog comment and editor from the UK's Official Nintendo Magazine. "Those of you who have read the new issue of Official Nintendo Magazine should already know that Animal Crossing Wii will be unveiled at the conference." 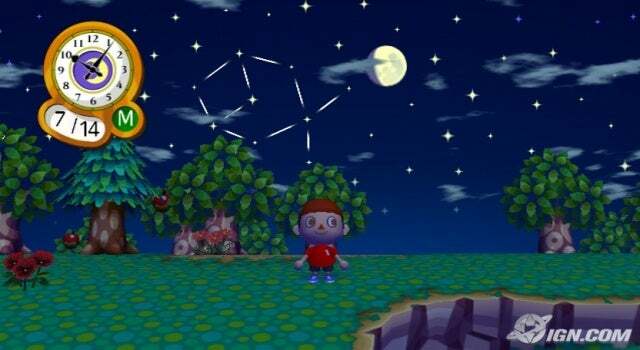 Animal Crossing is pretty cool. It's not your normal type of game, but it's fun in its own way. 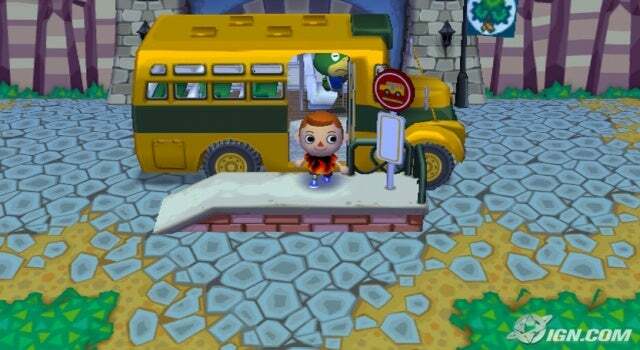 Animal Crossing? That game always seemed kinda dumb to me. where all the great shooter like Halo or COD4?? they dont need more this kiddy crap for wii. 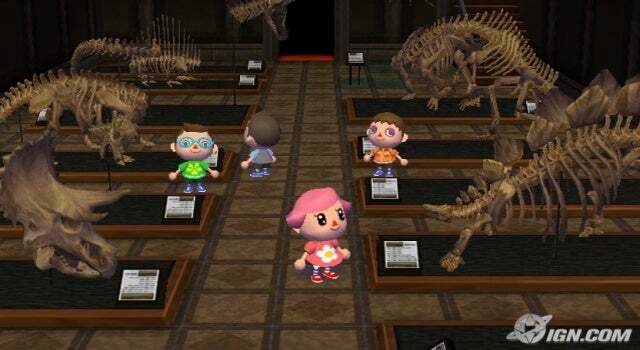 Okay, among the stuff we saw at E3 this week was Animal Crossing: City Folk. As a fan of the series, with Amanda and I each owning our own copies of both the GCN and DS games, we're of course excited about this game and can't wait to play it. You can take your character from the DS game to the Wii game, including taking all your possessions with you. The game will not be using the Wii Weather Channel to match in-game weather to your real-world weather. The town will be the residential part of the game, and players can travel to a city for business. At the salon you can make your character look like your Mii. The game will make use of the new Wii Speak peripheral, enabling players to speak to one another. Players will be able to put items up for auction. The game will not be using motion control for anything. 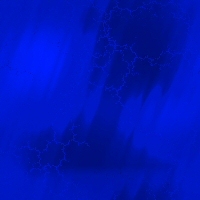 Hey, one of your images were screwed up. Looks like you grabbed the wrong URL. I fixed it for you. Oops. I was kinda in a hurry to share a handful of games I was looking at this week and was kinda pressed for time. Thanks for fixing that for me.